Custom made ear plugs are available for children and adults with a variety of needs. Click on the tab below, for the ear plugs that will best suit your lifestyle! 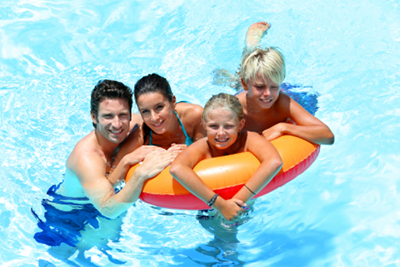 Anyone with tubes in their eardrums or chronic ear problems should keep water out of their ears, especially when swimming. The best way is to use custom-fit swimming plugs. Plugs are made of a floatable material and are available in a variety of colors, including a flesh color so they aren’t easily seen. 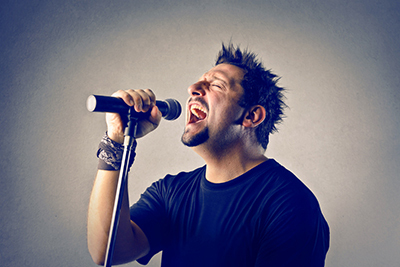 Musicians are especially susceptible to hearing damage due to the effects of amplification. You may think this is only true for rock musicians, but studies show this is true for all musicians, including classical and hobby/amateur musicians. Custom-made ear plugs for musicians permit voices to be heard while reducing the excessively loud sounds from speakers and amplifiers and are essential for any musician wanting to minimize future hearing problems. 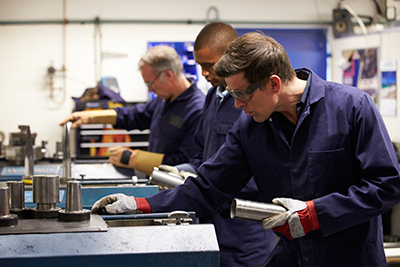 People who deal with loud noise in their day-to-day environments, such as on-the-job, riding a motorcycle, or using power tools in a hobby, can protect themselves from future hearing loss and damage by wearing noise-dampening earplugs that come in a variety of models and styles, This is important because just 1-1/2 minutes of uninterrupted exposure to power tool noise causes hearing damage. Even brief exposure to loud noise, such as gunshots, can cause permanent hearing damage. People who go hunting should get fitted for ear plugs to protect their hearing. 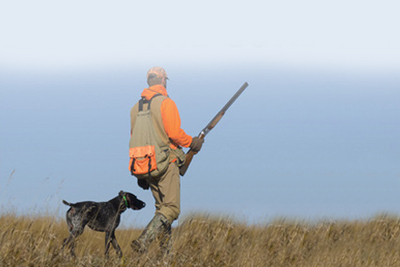 It’s as essential to hunter-safety as bright orange hunting gear.